Tom Collins scored a double as Northampton Saints registered a 15-29 victory over Leicester Tigers in the 17th round of the Gallagher Premiership at Welford Road on Friday. The win has taken the Saints to the fifth place in the table with 41 points while Leicester Tigers' struggling season continues as they are at 10th place with 34 points. Collins got the Saints off to a promising start when he breached the defence of the Tigers and eventually offloaded to Cobus Reinach, who dotted down in the sixth minute to score the opening try. The response from the home side came in the 23rd minute when George Ford kicked a penalty goal. Leicester Tigers were reduced to 14-men temporarily when Mike Williams was sin-binned and the visitors made full use of the numerical advantage with Collins crossing over twice in the 33rd and 39th minutes. 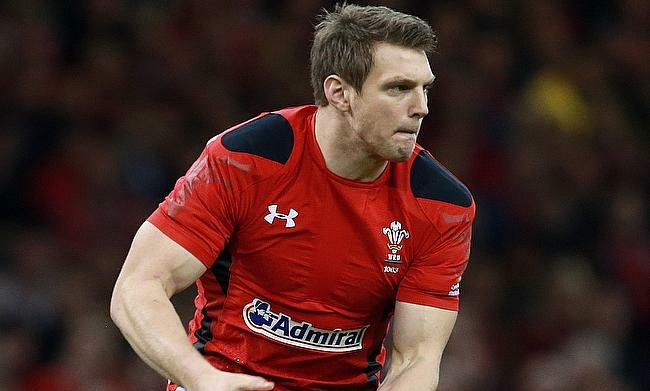 Dan Biggar also kicked a conversion and a penalty as the teams went into the break with a 3-20 scoreline. Northampton Saints further stretched their lead to 3-29 with Biggar kicking three penalty goals in the first 13 minutes of the second half before tries from George Ford (67') and Tom Youngs (79') reduced the losing margin for the Tigers to 14 points. “We set up that Rob Horne match against Leicester at Twickenham and we were terribly disappointed with the way we played, we thought we disrespected that occasion," said Northampton Saints director of rugby Chris Boyd. “That was part of the motivation and obviously you’re playing a local rival, both sides were desperate to accrue some points in the Gallagher Premiership table.